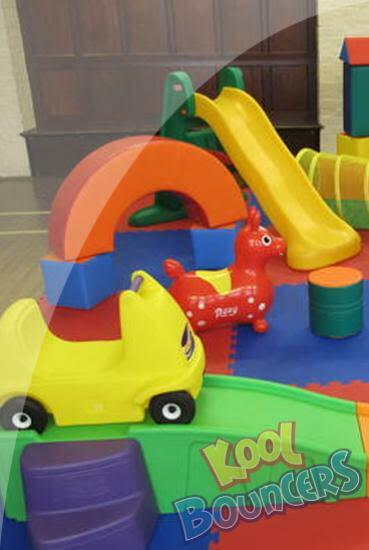 Our Fun time play pack set is extremely popular with mother & toddler groups and for those who have children of varying ages which need to be entertained. 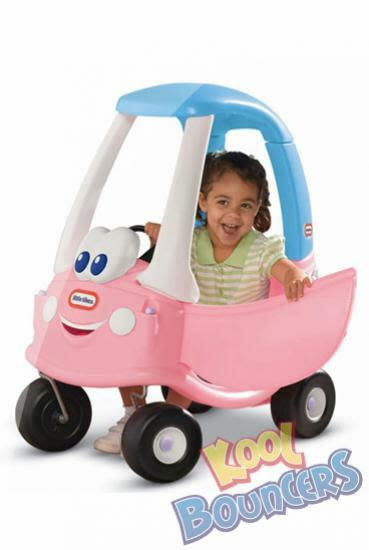 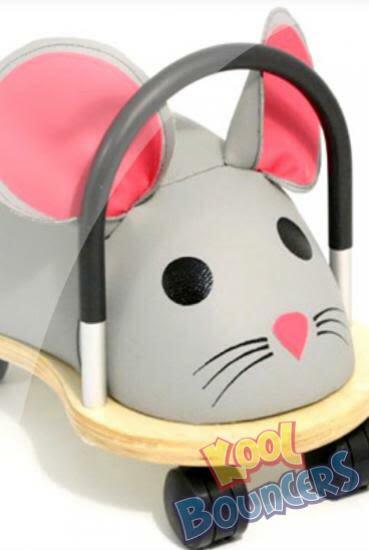 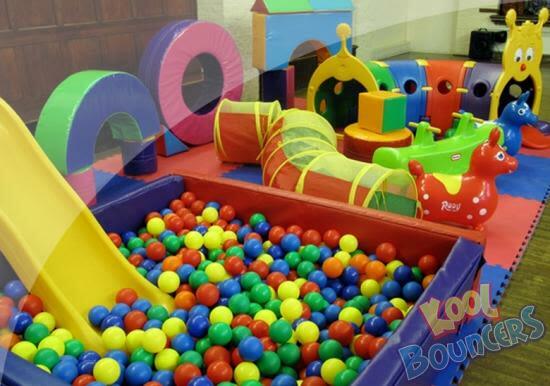 This package promises hours of fun with its ride on toys and foam shapes, it allows little ones to engage in creative, interactive play. 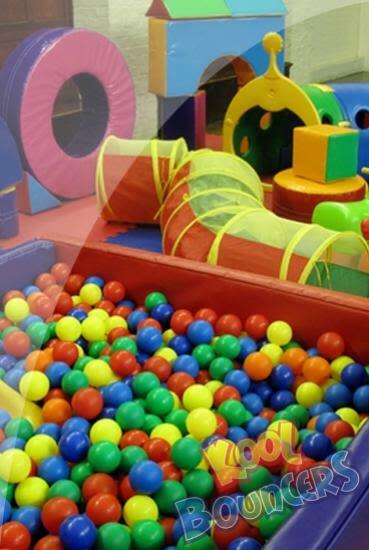 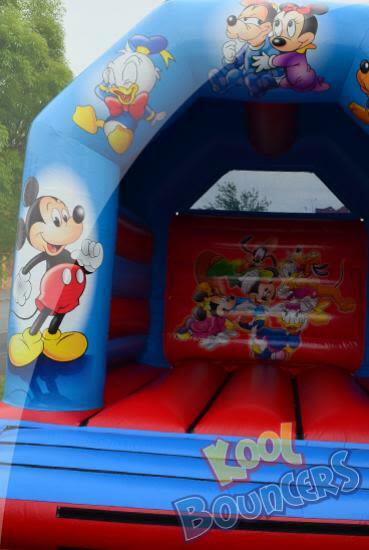 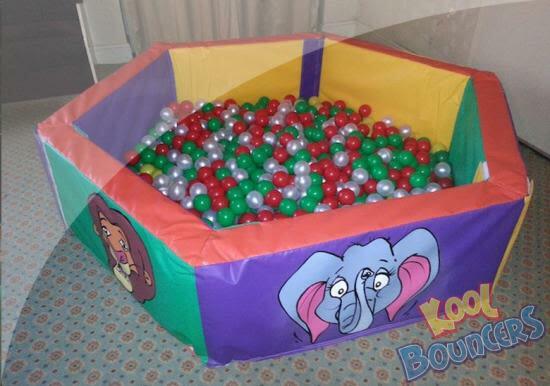 This soft play package is available to hire in Bedford, Cambridge, Peterborough, Stevenage, St Neots, Huntingdon, St Ives, Sandy and Biggleswade.